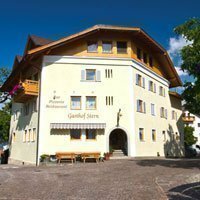 Are you looking for the best restaurants in Villnöss? Here you can find our gastronomic tips. Our Residence Hotel does not have its own restaurant. 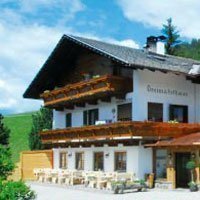 However, Villnöss is one of the culinary highlights of South Tyrol – you will find tempting culinary offers in the region. Starting from the snack station at the edge of the mountain hike, over the specialty restaurant with delicacies from the Eisack valley, to the pizzeria. Pitzock "essen & trinken" Restaurant Distance by feet: 10 min. Dreimädelhaus Restaurant, Pizzeria & Törggele Distance by feet: 30 min. Gsoihof Jausenstation & Törggele Distance by feet: 15 min. Hotel Kabis Restaurant Distance by feet: 5 min. Viel Nois Restaurant & Pizzeria Distance by feet: 8 min. Gasser Bakery & Confectionery Distance by feet: 8 min. Überbacher Village shop & bakery Distance by feet: 8 min. Raiffeisen-Bank Villnöß Bank counter & ATM Distance by feet: 9 min. Tourism Office Tourist info Distance by feet: 6 min. Dr. Braun Doctor Distance by feet: 8 min. Villnöß farmacy Farmacy Distance by feet: 25 min. 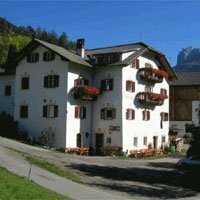 There are also a number of recommended restaurants in St. Peter, St. Magdalena, Teis and the Zanser Alm region. Here you can find an overview. 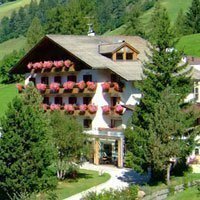 Especially on the alpine pastures, you can taste regional delicacies, especially the cuisine around the Eisack valley. The ingredients come mostly from our own production, while recipes have a long family tradition. To name just a few of the classics: Greaschtl – cooked potatoes cooked with onions and beef and spices in the pan. Schlutzer – alternatively stuffed and cooked dumplings with spinach or passed potatoes. Schöpsans – roast of young sheep. 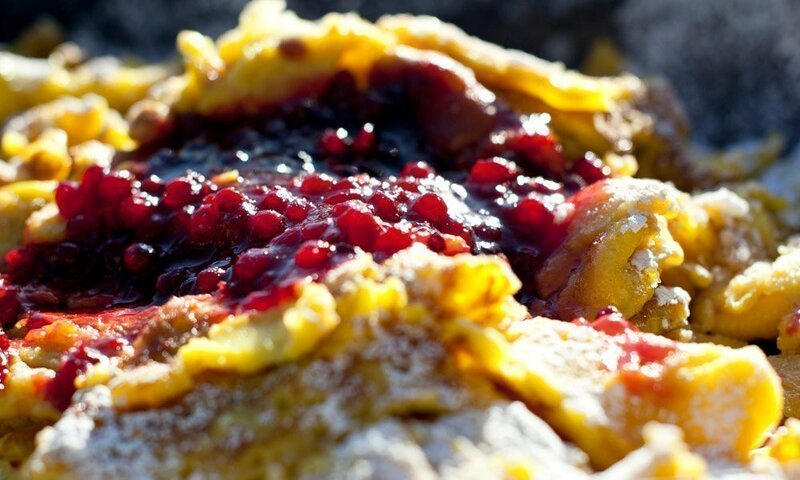 Schworzplentina Knedl – Buckwheat flour dumplings. Selchkaree – smoked and cured pork rib. This is, of course, only a small selection. There are guests, whose mouth is watering only by hearing the ancient dialect names of these dishes! But try it by yourself! The gastronomy of our region is traditionally very hearty, solid and firmly rooted in the country and its animal husbandry. In a good restaurant in Villnöss you will find the spectacle sheep in the menu. The grazer with the dark-edged eyes is known as a delicacy not only among our mountain farmers and is experiencing a culinary renaissance. The beef on your plate, however, often comes from the gray Geisler rind. 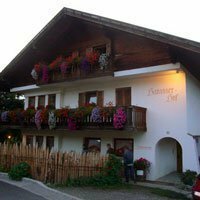 It receives its special quality by the fact that the animals feed solely on the succulent grass and the spicy herbs of the pastures of Villnöss. As officially established, this can be actually eaten only by gray cows. You will taste the difference immediately. Perhaps will you spend a holiday during one of our culinary events? About Törggelen you have certainly heard. This autumnal custom around chestnut (keschtn), bacon, sausage and wine is typical for the Eisack valley and is always a welcome occasion to indulge in the pleasures of our good cuisine in company and music. In the farm taverns, inns and almost every snack station you are richly cared during the period of the wine harvest. 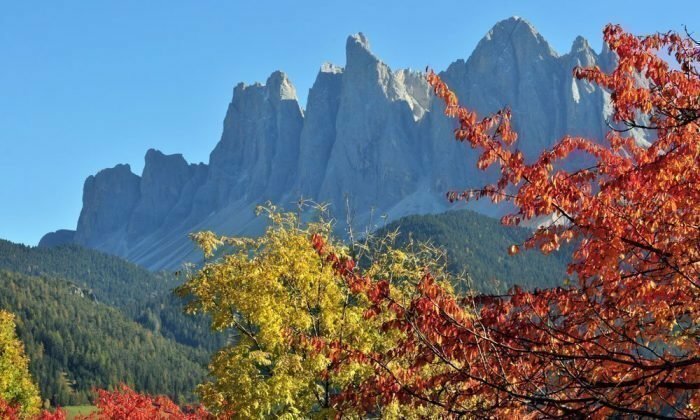 Also the “Villnösser lamb weeks” take place in autumn, and then in October our popular “South Tyrolean Speck festival“. 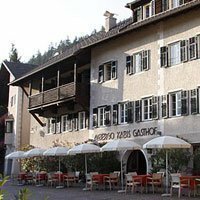 Every self-respecting restaurant in Villnöss takes part in such festivities or in its own way joins the delicious hustle and bustle. 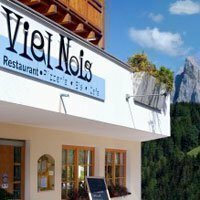 Get ready for a culinary journey through the Villnöss/Funes Valley, where you can discover a delicious blend of traditional and modern cuisine. Perhaps you’d care to acquaint yourself with the local autumn tradition of “Törggelen” — when guests stop by to sample the hearty snacks and rustic refreshments offered by informal pubs and country inns. 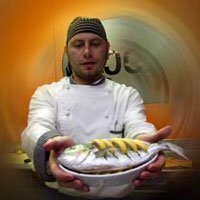 This small, modern restaurant has a menu featuring carefully prepared traditional dishes as well as unique creations that will surprise you. Specializing in traditional dishes, delicious pizzas from a wood-stoked oven, and homemade desserts — with a magnificent view and a renovated atmosphere. 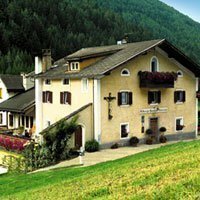 Experience a bit of South Tyrol with traditional country-style food. Besides local and Italian specialties, you can also order homemade ice cream. This restaurant situated in the village center offers a wide range of dishes. 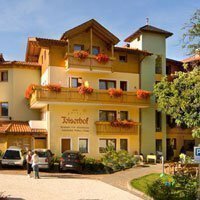 Besides delicious South Tyrolean and Italian foods, you can also order enticing pizzas and homemade ice cream. A popular destination for outings, with a large children’s playground and a petting zoo. 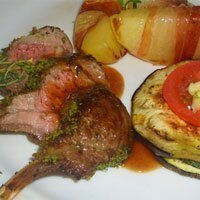 Homemade products as well as tempting wild game and lamb dishes. 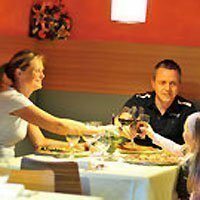 Delicious pizzas, fresh salads, and appetizers that will delight and charm you after fun at the bowling alley, the practice shooting range, tennis, or rollerblading. 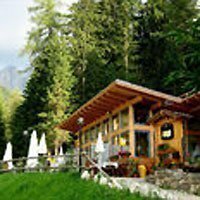 A successful blend of rustic South Tyrolean farm foods and Italian cuisine. Select wines are served to accompany the appetizing dishes — all in a delightful atmosphere. Delicious dishes and homemade cake. You are invited! 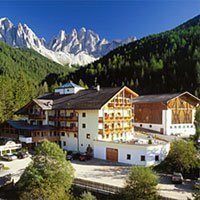 Healthy Tyrolean and Italian dishes to tantalize your palate. Upon request, we can also prepare dietetic meals or organic foods. With ingredients fresh from our own garden and meats from our own farm. Every Thursday, we serve wild game and homemade desserts. Your every wish will be fulfilled. Delicious regional cuisine, tasty pizzas from a wood-stoked oven, and small snacks are served. Simple traditional meals and noodle dishes, typical local foods, and homemade cake can be enjoyed in the garden. Hearty regional and national cuisine prepared using foods from our own farm. 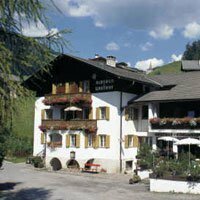 When you stop by this rustic inn during your “Törggelen” outing, you can enjoy various traditional dishes. The many eateries located in the meadow landscape of the Villnöß/Funes Valley serve regional products and homemade treats.